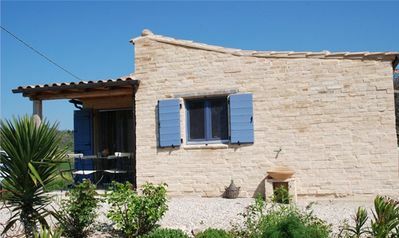 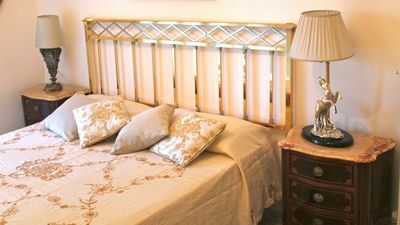 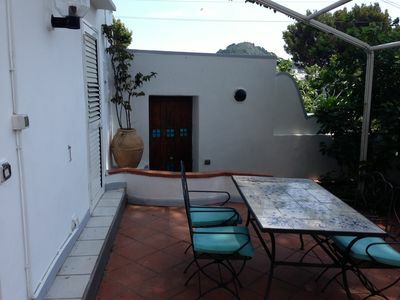 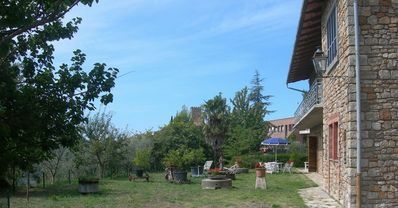 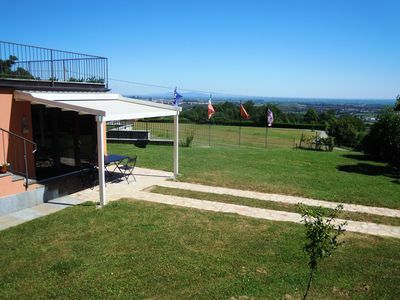 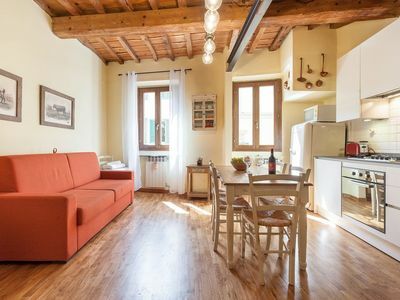 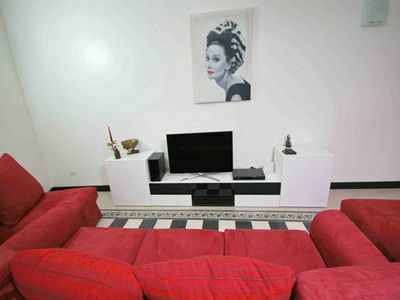 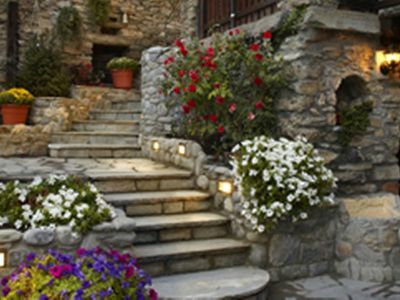 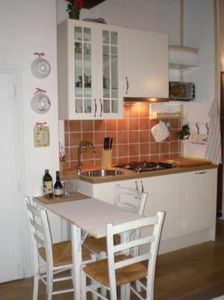 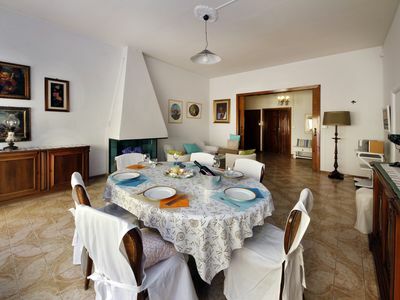 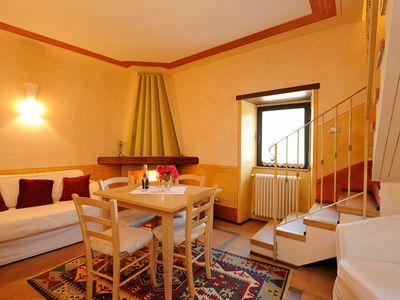 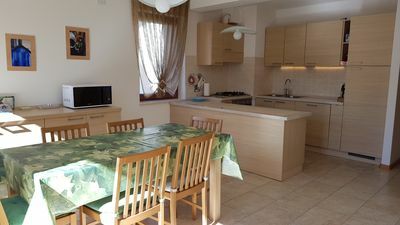 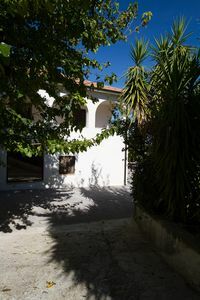 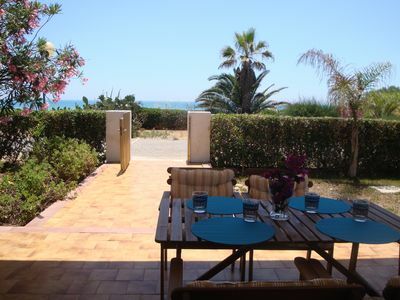 This holiday apartment is in a building located near the Rimini promenade (with elevator, entrance on a side street). 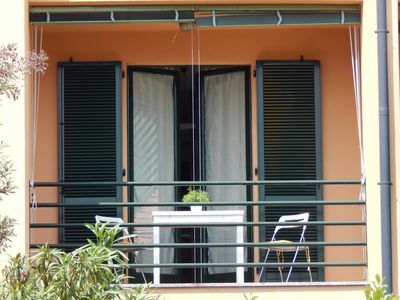 The apartment has two small balconies, as well as a large terrace equipped with outdoor table and chairs facing the beach and from which you can glimpse at the sea. 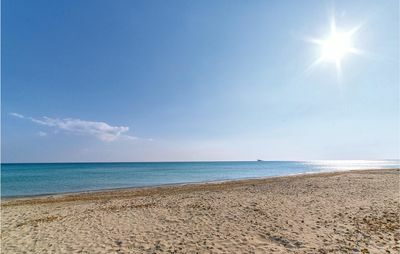 Nearby you find all services and shopping opportunities, as well as the renowned beach of Rimini, a paradise for families with children! 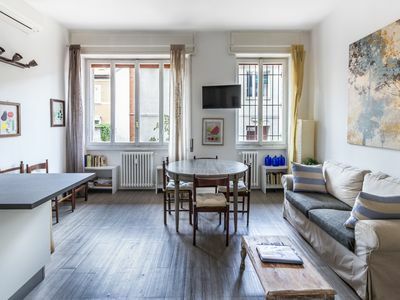 The areas of Marina Centro and the historic center of Rimini can be reached with public transportation that stop in the immediate vicinity. 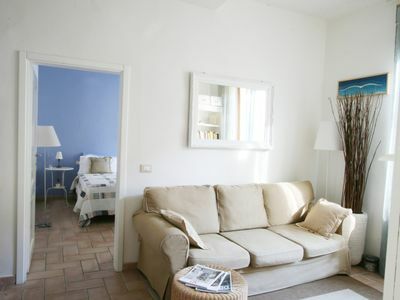 Also with public transportation you can also easily reach Riccione.